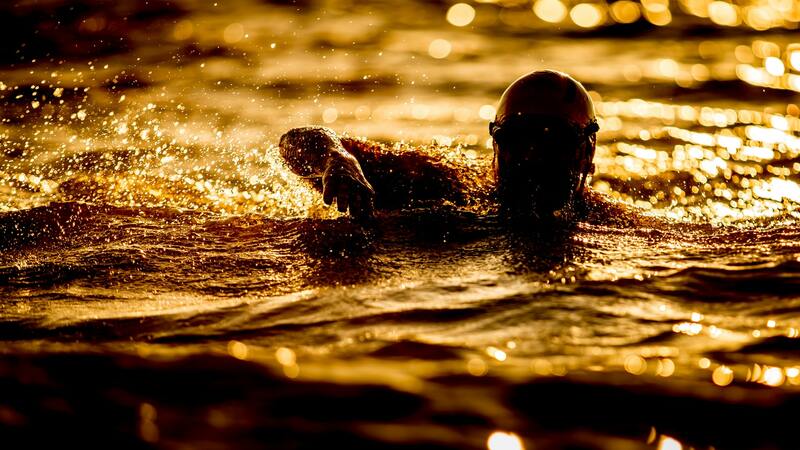 Reading run-on sentences is like continuously swimming ten laps in an Olympic-sized pool — you get out of breath. You get out of breath because reading run-on sentences can be lengthy and the words are not properly put together. You are reading in sheer confusion as you just can’t understand what exactly the statement is trying to say. You keep on reading anyway because you know it’s trying to say something relevant. Even if run-on sentences have the necessary elements of a sentence which is a subject and a predicate, it cannot express a complete thought because the thoughts are all over the place. Writing run-on sentences could not be avoided especially in writing drafts. Writing run-on sentences could also not be helped especially when we would want to express a lot of related things all at once in a single statement. With the help of this article, learn more about run-on sentences and how to identify one. We also provide some examples of run-on sentences and on how to correct such kind of sentences. Run-on sentences occur when two sentences are being incorrectly joined together without the use of a coordinating conjunction or an appropriate punctuation mark like a full stop (.) or a semicolon (;). 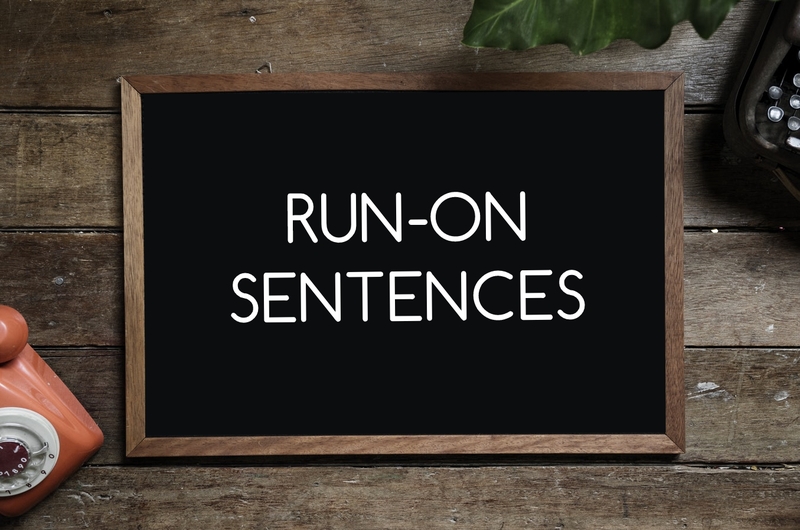 One misconception about run-on sentences is that these are long when in fact, the length of run-on sentences could go long or short. It does not mean that long sentences are automatically run-on sentences; you just have to make sure that it uses the correct conjunction and punctuation. Run-on sentences happen when there are a lot of ideas that get fused into one single statement, when it can actually be broken into two or more. Not following punctuation rules can also result you in writing a run-on sentence. 1. Check if there is more than one idea in a statement. 2. Do not only check a run-on in long statements as they can also be found in short statements. 3. See if there are comma splices. Comma splices are two independent clauses that are connected using a comma. 1. Use a semi-colon to separate two or more independent clauses. Independent clauses can stand on its own. But since you are are trying to connect two or more related independent clauses, you can still show its relation with the use of a semi-colon. 2. You can also add conjunctive adverbs after a semi-colon. The conjunctive adverbs are: therefore, nevertheless, however, as a result, in any case, consequently, and thus. 3. Separate two independent clauses by using a comma, and one of the coordinating conjunctions. Keep in mind the mnemonics of the coordinating conjunction, FANBOYS which stands for the seven coordinating conjunctions namely for, and, nor, but, or, yet, and so. These coordinating conjunctions are also useful in creating a compound sentence. 4. Break two independent clauses to form two sentences by ending the first independent clause with a period. 5. You can add a comma and a joining word to connect two sentences. 6. You can shorten the sentence in order to create one cohesive and effective sentence. 1. Cellular phones and laptops are used in communication everyone is using it every day. 2. Cecilia enjoys using her cellular phone and laptop, she uses it every single day. 3. Older generations think that cellular phones and laptops have more cons than pros, however, it really depends on the usage. 4. Increased usage of cellular phones and laptops is also a health risk to its users this fact is often denied by the users. 1. Cellular phones and laptops are used in communication, and everyone is using it every day. 4. Increased usage of cellular phones and laptops is also a health risk to its users; this fact is often denied by the users. We hope this article helped you in identifying run-on sentences and how to correct them. Knowing what run-on sentences look like and the ways on how to correct them are important because this will greatly improve your credibility as a writer. Even if you are not a writer, knowing correct grammar is important in all aspects of life, be it at work or in your daily interaction with other people.